“My Name is Kim Sam-soon” Child Actress is All Grown Up, Here’s Everything You Need to Know About Seo Ji-hee! Seo Ji-Hee is a South Korean actress. 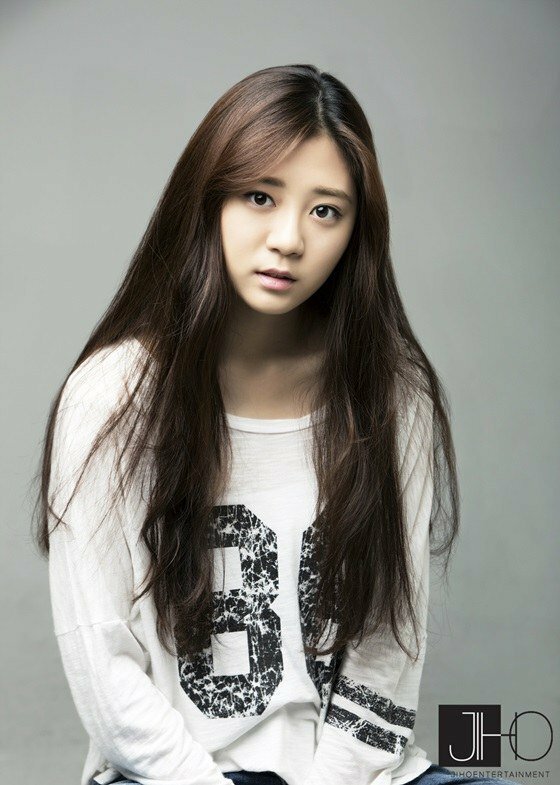 She was born on April 4th, 1998, in South Korea and made her debut in 2004. She is under Korean Agency, Bom&See Entertainment. My Lovely Sam-soon (Hangul: 내 이름은 김삼순; RR: Nae ireumeun Kim Sam-soon; lit. My Name Is Kim Sam-soon) is a South Korean television series that aired on MBC from June 1st to July 21st, 2005 on Wednesdays and Thursdays at 21:55 for 16 episodes. It was based on the internet novel of the same title by Ji Soo-hyun, which was published on March 9th, 2004. Touted as the Korean version of Bridget Jones’s Diary, it starred Kim Sun-a (who gained 15 pounds for the role), Hyun Bin, Jung Ryeo-won and Daniel Henney. “Sam-soon” is an old-fashioned name in Korean culture. It is translated as “3rd daughter” (sam is three, soon is meek or feminine). The romantic comedy-drama series was a huge hit, with an average viewership rating of 37.6%, and its peak rating of 50.5% (for the finale) makes it the 26th highest rated Korean drama of all times. It also won numerous awards, including the Baeksang Arts Awards Grand Prize for TV, and the Grand Prize at the MBC Drama Awards for Kim Sun-ah. 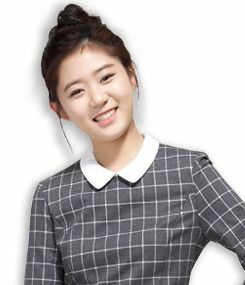 In this drama series, Seo Ji-Hee plays as Hyun Mi-Joo’s – nephew of Hyun-Bin. Hyun Mi-Joo became mute due to the shock of her parent’s death in a car accident. 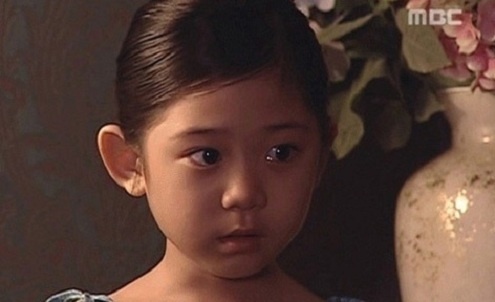 Do you still remember Mi Joo’s character, a little girl who never casts her voice on the popular series “My Name is Kim Sam Soon” (2005)? Mi Joo’s actor who became Hyun Bin’s nephew in this series, Seo Ji Hee, is now growing up and becoming a beautiful woman. 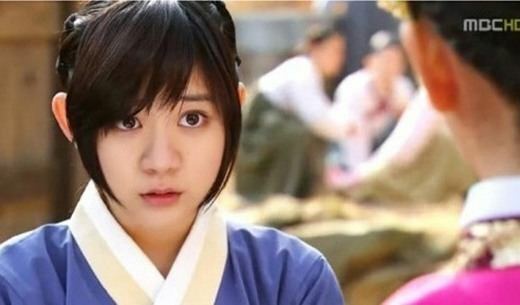 Still struggling in the world of acting, Ji Hee has acted in the latest drama series from MBC station, “The Moon Embracing the Sun” which began its broadcast on January 4th, 2012. The drama received up to 20% in viewership rating. In the drama, she plays the servant to the character “Yeon Woo.” Now she is all grown up, but she still has her very intelligent looking eyes. The high rating of the first two episodes of the series made Ji Hee’s name elevated. Until now Ji Hee was recorded as acting in a number of famous serial titles. Starting from “Love Story in Harvard” (2004), “One Fine Day” (2006), “Everybody Cha Cha Cha” (2009) to “Flames of Ambition” (2010), The Moon Embracing The Sun (2012), Cheer Up, Mr. Kim (2012-2013), Doctor Stranger (2014), Angry Mom (2015), The Merchant: Gaekju 2015 (2015-2016), and I Have a Lover (2015-2016).